First of all, I feel the need to apologise to my friends and family; since returning from Phokaia Beach Resort in Turkey with Mark Warner Holidays, I have not stopped raving about it. My friends, my family, my neighbours, the lady who works in the corner shop, even my postman has heard all about it on numerous occasions. I’m pretty certain I’ve convinced almost everyone I’ve spoken to that this was the perfect holiday location for active families, so now it’s time for me to tell you guys all about it. 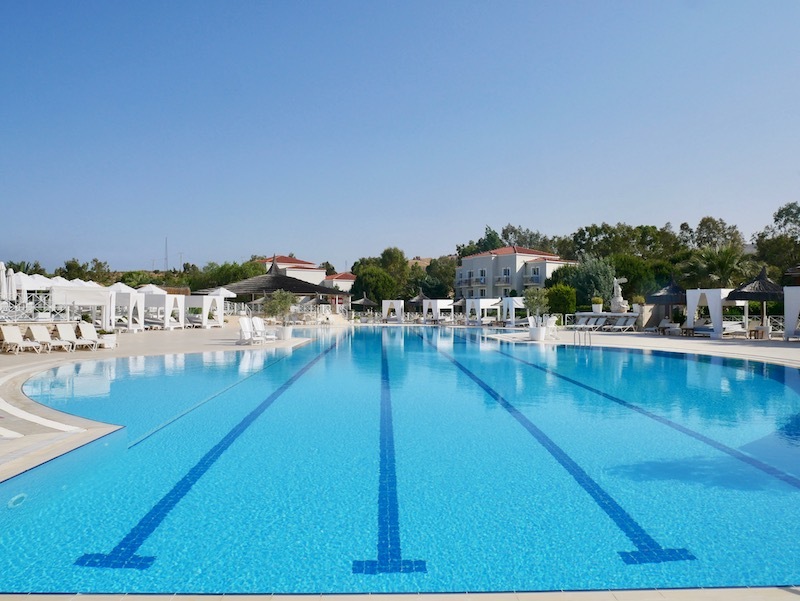 Here’s my review of the new Mark Warner Phokaia Beach Resort in Turkey. We’re the kind of family who love active, busy and adventurous holidays. Well, we think we do. In theory, it sounds amazing but three days into the holiday and we’re tired and just want a fairy godmother to whizz in and look after us! 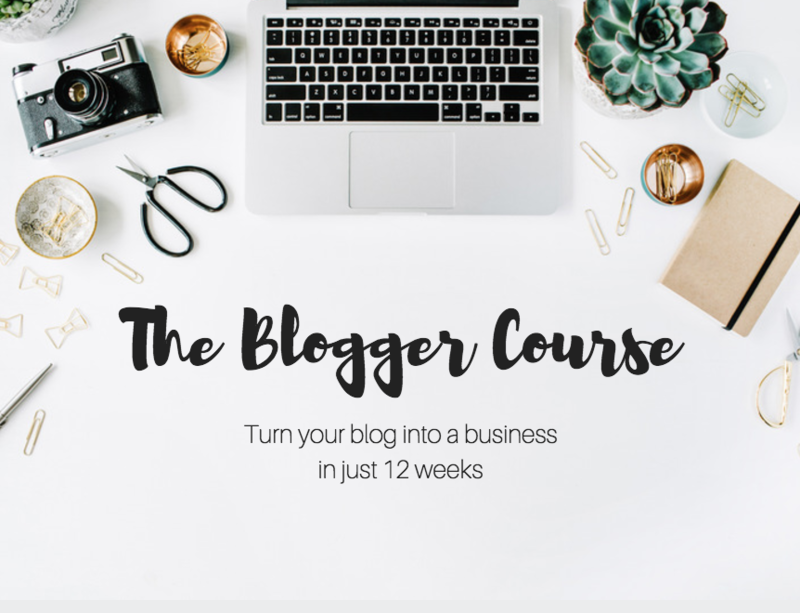 We have been tempted by all-inclusive resorts before but they usually revolve around eating, drinking and not lifting a finger for an entire week. I know this is a dream for some people but Sam and I would be bored to tears. We’ve tried active holidays with the kids but adventurous travel with a 1 year old and a 3 year old can be really difficult. Everyone wants to do something different and we generally come home feeling tired and stressed and like we need a holiday to get over that holiday. 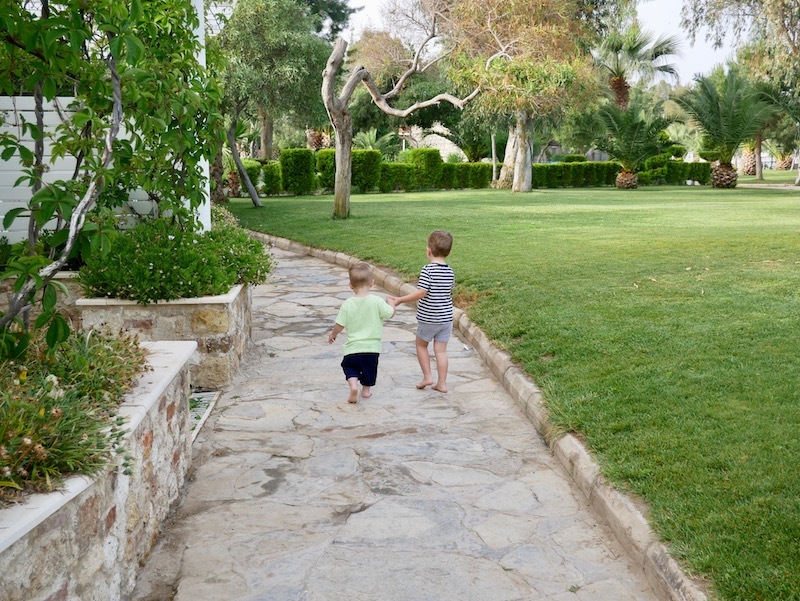 Relaxing with these energetic little boys is…well…it’s pretty much impossible and the closest we’ve come to ‘relaxing family holidays’ is when we go away with my parents. What we really want from a holiday is for someone to entertain the boys for a few hours every morning so we can do something fun, and then entertain them again in the evening so we can go for a romantic dinner (at dinner time, not at 5.30pm!) and have a bottle of wine and a stroll along the beach and feel like an actual couple and have real conversations like real adults. And that’s exactly what we got with Mark Warner! It honestly couldn’t have been more perfect. We had plenty of family time but also plenty of time to do adult stuff too and it felt like such a perfect balance. 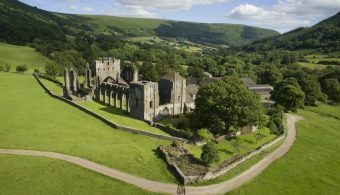 So if you’re looking for a relaxing family holiday with activities that genuinely keep every member of the family happy (whether they’re 7 months old or 70 years old) then this is the holiday for you! Phokaia Beach Resort is a new addition to the Mark Warner collection for 2018. 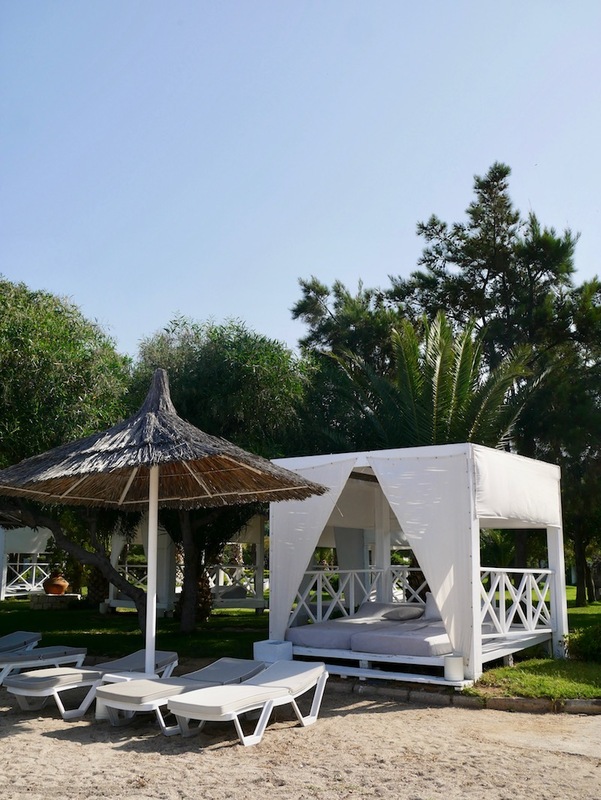 The resort is a stunning Mediterranean escape set on Turkey’s Aegean coast. This was our second family holiday with Mark Warner, with our first being a family ski trip to Tignes which we absolutely adored so we were pretty excited to try out the summer alternative. Mark Warner are known for their activity holidays. In the winter, they specialise in skiing and snowboarding and in the summer it’s all about the water sports, tennis, cycling and fitness activities, making it perfect for active families – but equally perfect if you want to spend the entire holiday lazing on the beach while the more energetic members of your family go off and burn some energy! For me, I love the combination of active adventures in the morning mixed with lazing on the beach in the afternoon and then lovely dinners in the evening. Not only are Mark Warner all about the activities, but they also have award winning childcare and I can’t even begin to tell you how incredible it is. This was probably the biggest selling point for us and it’s the childcare alone that would make us book another Mark Warner holiday. To put it into context, our boys go to an incredible nursery at home – a nursery that is known for being the best in our area and we love it and cannot fault it – but the Mark Warner childcare was even better! It was really lovely because one of the girls that cared for George in Tignes was with us in Turkey too. George obviously didn’t remember her but she remembered him and it made us feel even more comfortable leaving him when we knew he was in such capable hands. The girls were lovely, professional, firm (a necessity for little rebels like Joseph! ), kind and fun and our boys loved the huge range of activities they did everyday. The older kids even went out on the boats and went to the beach too. This was especially great for George because he’s a bit nervous, but being with a group of fellow three year olds gave him the confidence boost he needed to get out on the water. George and Joseph went into kids club every morning. The morning club runs for 6 days from 9am-12.30pm and it’s free for kids over three or £180 per week for kids aged 2 and under. Anyone who currently pays for childcare will know this is a bargain! You can choose from mornings or afternoons and you can also pay extra if you’d like your kids to go all day. We found that the majority of children went in the morning so if you’d like morning sessions you’ll need to book them quickly. At first I wasn’t sure if the other parents got as excited about Snuggle Club as Sam and I did but we soon realised they all did. Snuggle Club is the best thing ever – especially when you have young children and wonder if you’ll ever have a romantic meal out again. For kids ages 4 months to 5 years, you can take them to Snuggle Club from 7.30pm-10.30pm. The play rooms are transformed into a cozy and quiet place with snuggily beds and blankets set out. The kids all settle down to watch a film in their PJs and all fall asleep, meaning parents can go for a romantic dinner and pick their sleepy kids up at the end of the night. George and Joseph would always stay asleep when we picked them up so we could simply carry them back to their beds. It was the dream! We’ve used other kids clubs on holiday where they offer evening activities and they usually keep the kids up with discos and games. This is great for older kids but we’ve usually found our boys are just too young and we end up with overtired, grumpy little boys who can’t do much the following day. The fact that all the kids go to sleep with Mark Warner is a real bonus if you’re travelling with younger children. Here’s a little tip if you don’t think your little one will go to sleep – We took Joseph into Snuggle Club in his pushchair and he’d watch the film from his pushchair and fall asleep in there. 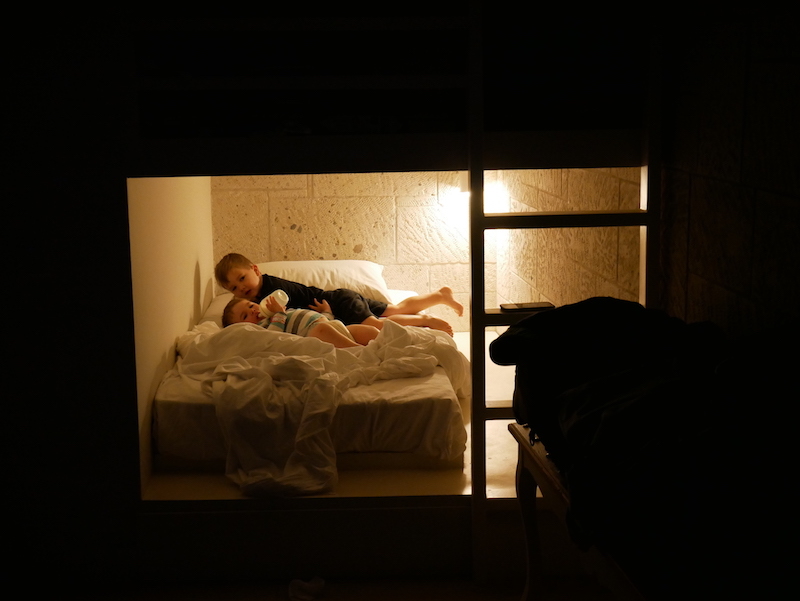 The nannies would then tilt it back and add a blackout cover which they allowed us to take back to our room each evening so he stayed asleep. These girls are pros and I often felt they were better at getting our kids to sleep than we were! 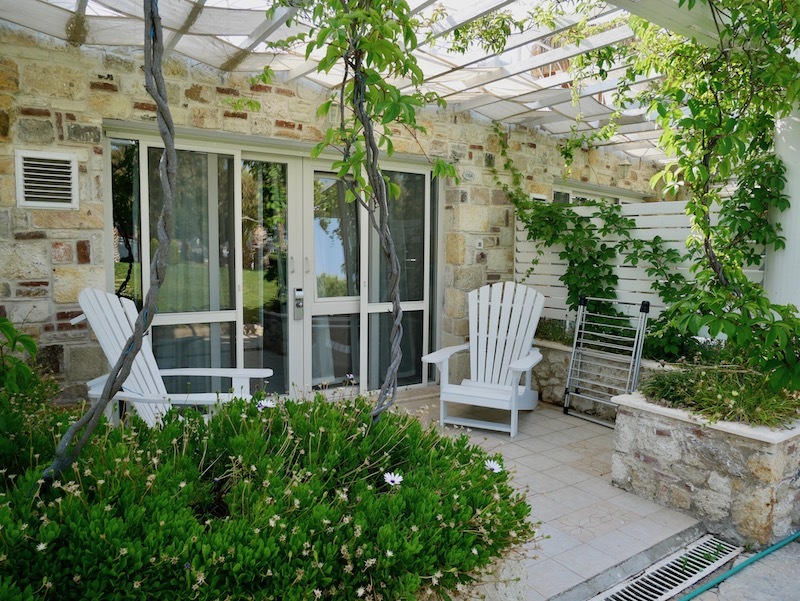 Most of the resort’s rooms come with their own private terrace or balcony, so you can relax and unwind in the sunshine from the comfort of your own room. They’re all simple and tasteful, combining traditional Turkish design with modern style and you can tell they’ve all been recently refurbished. Choose from twin, interconnecting, villa and family rooms (the bunk beds in the latter will be a hit with the kids), which all come with toiletries, wifi and tea and coffee facilities. We had a family room and there was plenty of space and storage for all four of us. If I were to go again, I’d pay a little extra for a villa as we did struggle with us all sleeping in the same room together and we were quite conscious our neighbours could hear our noisy boys when they awoke at 5.30am every morning. The main reason most people book a Mark Warner holiday is because of the amazing activities included in the price. Yes, you don’t need to pay extra for the activities, lessons or classes! 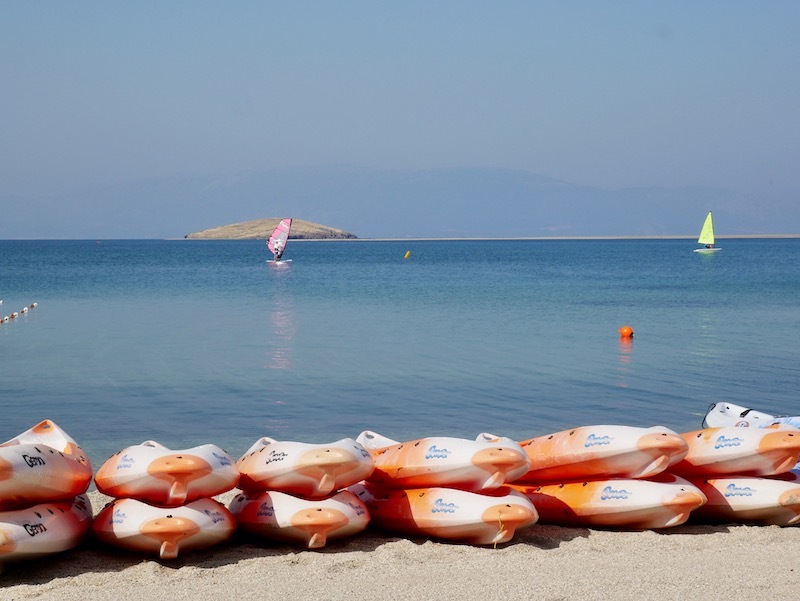 Phokaia Beach Resort’s waterfront location is ideal for trying out some water sports, like windsurfing, paddle boarding and kayaking, with all levels and abilities catered for. Beginners can take lessons from the experienced instructors on hand, so by the end of your trip you’ll feel like you’ve picked up a whole new skill. And if you’d rather stick to the land, you can try tennis, cycling or fitness classes, outside in the sunshine or in the well-equipped gym. I’ve got to admit that I had no intention of taking part in many of the activities but when we arrived and saw how amazing everything looked I wanted to try it all. Sam and I did the morning sailing lesson where we made some friends and were happy to take the little boats out alone. Sam also tried the windsurfing lesson…but the less we say about that the better! Lets just say he wasn’t a natural and it’s unlikely he’ll be doing it again any time soon! I loved the morning yoga sessions out on the grass and we even went kayaking and paddle boarding. We also loved being able to grab a bike (mountain bikes or road bikes) and cycle into the nearby town. As comfortable as you’ll no doubt be within the grounds of Phokaia Beach Resort, one of the best things about this property is its easy access to the charming harbour town of Foça. This was our first holiday to Turkey and I’m now ashamed to admit that I had no idea how gorgeous it is. Turkey is SO pretty and Foca is just one of the many examples of traditional little towns that you’ll instantly fall in love with. It had an unspoilt quality and felt like a real hidden gem as the only other tourists in the town were a handful of our fellow guests from the resort. Foça is just a ten minute cycle away and is a picturesque old town that’s perfect for a day of exploring, or a night out if you’d like to check out some local night life. There are two towns that make up the district of Foça: Eskifoça (Old Foça) and Yenifoça (New Foça). The larger of the two is Old Foça, and it’s this small harbour town that you’ll reach easily from Phokaia Beach Resort. 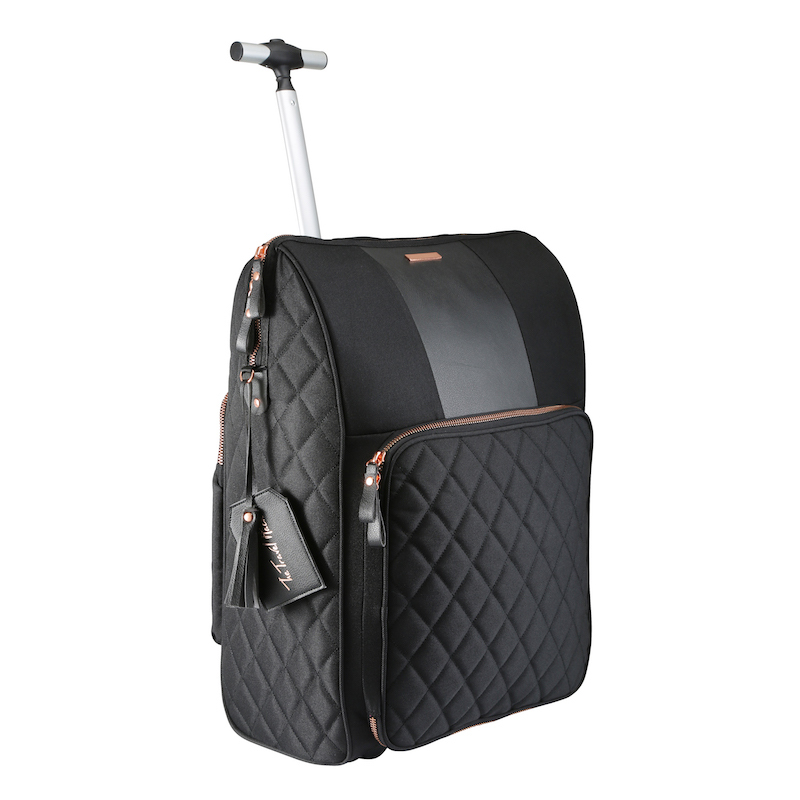 The area has a rich and long history, and was an active port during the Middle Ages. As well as its historical significance, Foça is noteworthy for its flora and fauna, and much of the area is protected to preserve its natural beauty. A great way to see the breathtaking bays is to take a boat tour – and while you’re there, make sure you keep an eye out for the the gorgeous (but sadly endangered) Mediterranean monk seals that call the area home. There are a few attractions worth exploring while you’re there, including fortresses that date back to the Byzantine, Genoese and Ottoman eras, but the real star of the show in Foça is its quaint seaside charm. 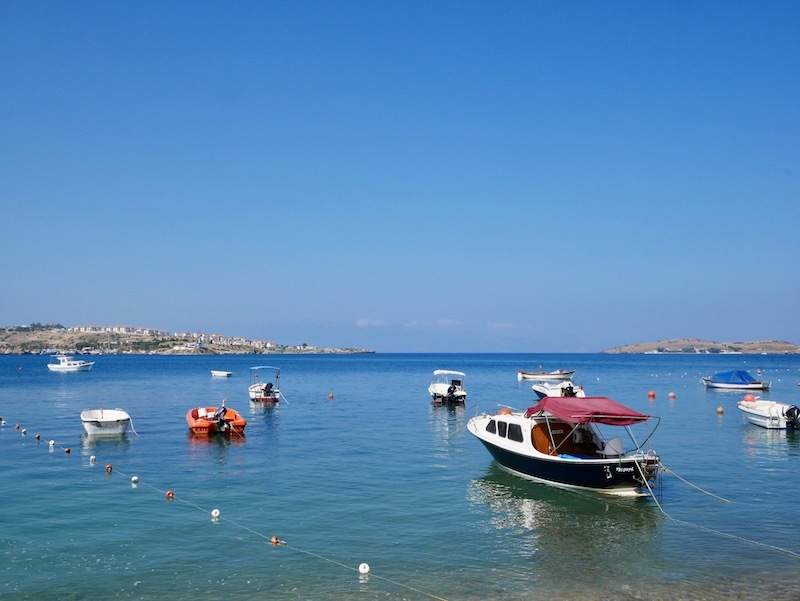 Stroll along the waterfront and enjoy the traditional Greek architecture of the stone houses that line the harbour, stop at one of the many cafes or restaurants for a leisurely meal or a glass of cold wine. And afterwards, explore the shaded alleyways and look for local treasures at the traditional market. Thanks to its close proximity to Phokaia Beach Resort, you can pop in and out so you don’t feel like you’re stuck in a resort like you do at many all-inclusives. As I’m sure you can tell, we adored our time at Phokaia Beach Resort in Turkey with Mark Warner Holidays and every single person we spoke to while we were there said the same thing. No one had a bad word to say about the place. I think it’s great value considering all the activities you have included and if you have children it’s worth going for the childcare alone. The resort isn’t just for families with young children, there were also lots of couples without kids and we met a lot of boating enthusiasts who went every year for their yearly fix of sailing. We met a lot of big families who had all travelled out there together and we agreed that’s the best way to do a Mark Warner Holiday. We’d love to do it again with our parents and our brothers and their kids as it’s a very sociable holiday. We made a lot of friends and George made lots of little buddies! 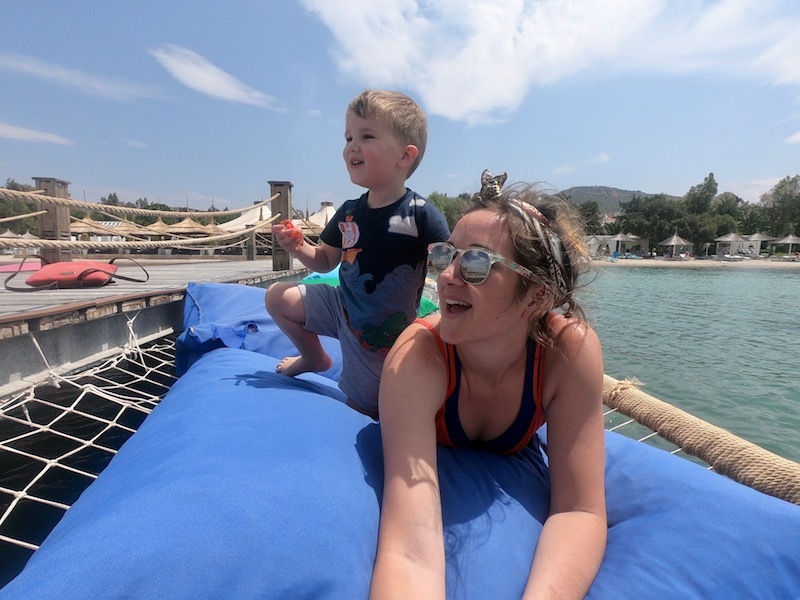 If you’re a young family and you’d love the ease of an all-inclusive resort holiday but still want lots of activities to keep you busy then I can’t recommend Phokaia Beach Resort enough.